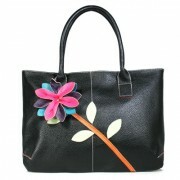 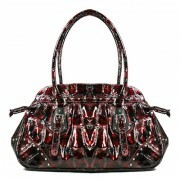 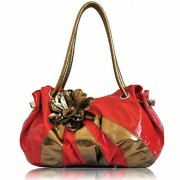 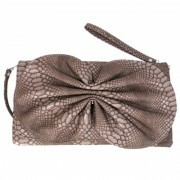 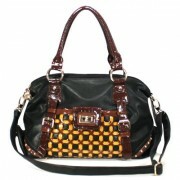 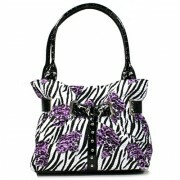 Designer Inspired Handbags There are 61 products. 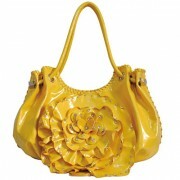 Do you have a clientele who are looking for designer inspired handbags? 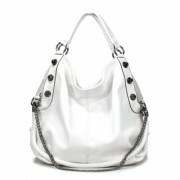 Indeed, name brand luxurious handbags can be out of reach of price conscious consumers, but that does not mean there are no alternatives. 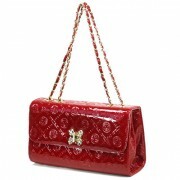 At Kristen Eternity, we understand the demand for pursuing indulgence without paying a premium. 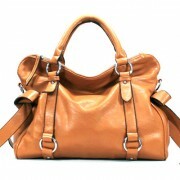 That is why we wholesale designer inspired handbags that we carefully hand pick every season according to the latest fashion publications. 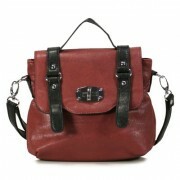 Our purchasing staff actively coordinate with our suppliers to ensure we stay on track with the current leading fashion trend.